We are a family of 8. I’ve got 6 kids ranging in age from 2 years old to 16 years old. 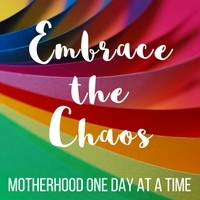 That means when it comes to family board games we have to get creative in order for everyone to play and feel involved. 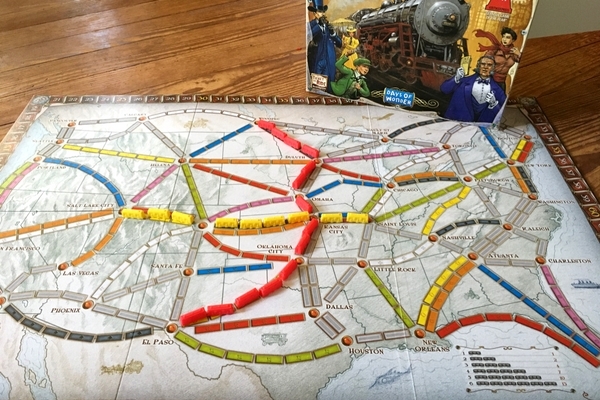 We’ve always been game players, and board games are a great way to connect as a family and disconnect in this screen-led world we live in. 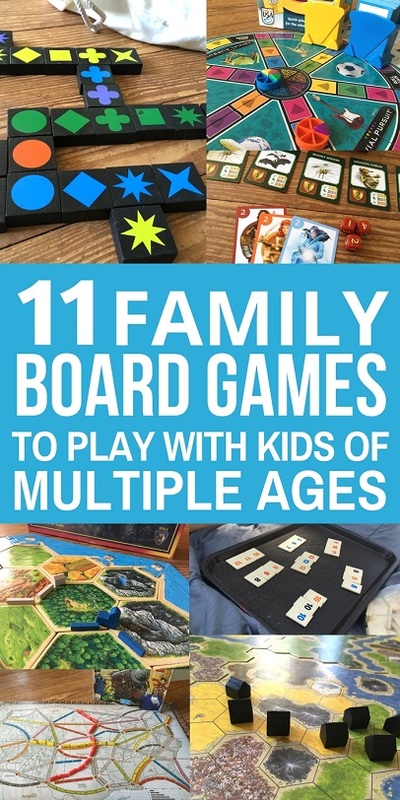 Here are some of our favorite family boards games- they are all ones that can be played by multiple players of multiple ages- so almost all the kids can take part with little or no modification. You can’t go wrong with Clue. I absolutely LOVED it when I was a kid, which means I love to play it now with my kids. We still have the same board game I used when I was a kid! It’s a great game for strategy and really thinking through how to narrow down who did it. On their own, I’d say Clue is fine for any kid of reading age. Younger kids can easily buddy up with a parent or older sibling and work as a team. 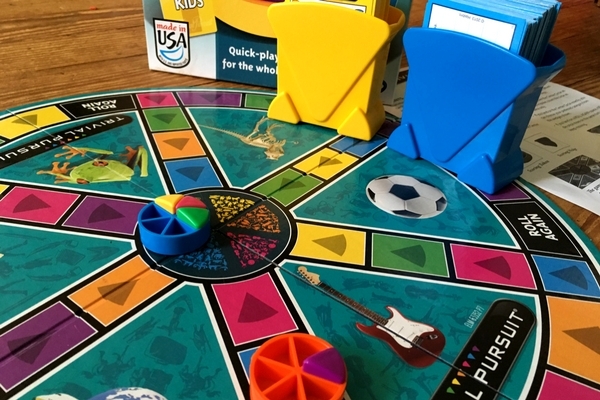 We got this version of Trivial Pursuit this past Christmas and it’s been a great game for us. The Family Edition has 2 sets of cards, one for kids and one for adults. Meaning even younger kids can play and still get questions correct. 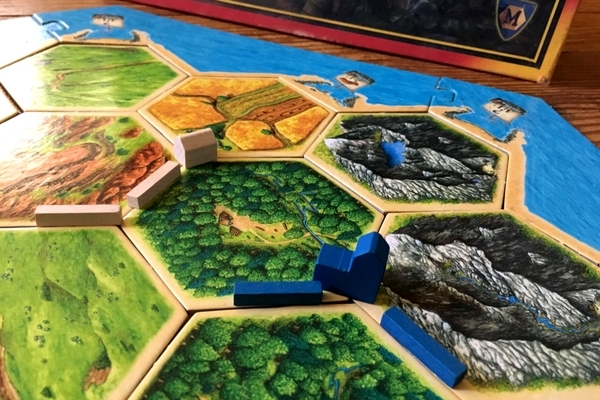 I was first introduced to Settlers of Catan years ago and I was hooked. I couldn’t wait to get it for the kids. This board game is great for strategy- but there’s an element of bartering and trading that other games don’t have that is super fun. Collecting cards, building roads and settlements, and talking your opponents into giving you something they have and you want. It’s a 4 player game- but there are expansion packs that can add to the game. My daughter could play with game at 5 years old- maybe 4- not really well, and she never wins, but she understands the concept and how to play just fine. I bought Ticket to Ride because it was listed as similar to Catan, which we already loved. And this was another instant favorite. It’s all about building your train line between the US Cities and trying to create as many lines as possible and building the longest train. This is another game that all the kids- 4 and up can play. Pre-readers may need help reading the cities and being shown the path they should take to get where they are going- but they are fully capable of drawing cards and placing the correctly colored train cars. And again, the 2 year old just plays with the extra trains while we play! 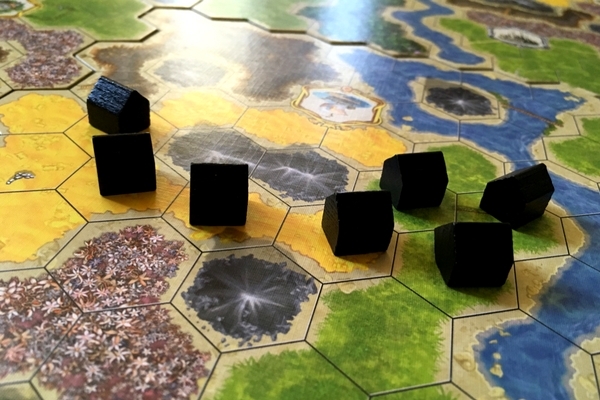 Kingdom Builder is another game similar to Catan (can you tell that one is a favorite?!) 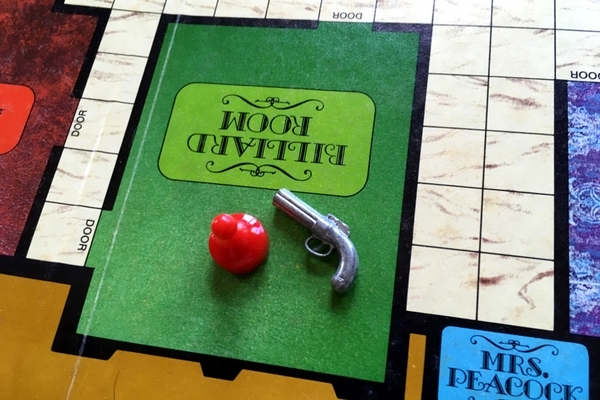 What I love about this family board game is that it’s different every time. You have 8 boards to choose from, but only 4 are used in any given game, so the board is always different. You also draw only 3 Kingdom Builder cards each time- which changes how you place your pieces each time. 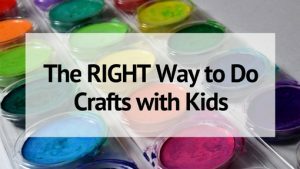 The concept is simple, but fun, making it the perfect fit for families with multiple aged kids. 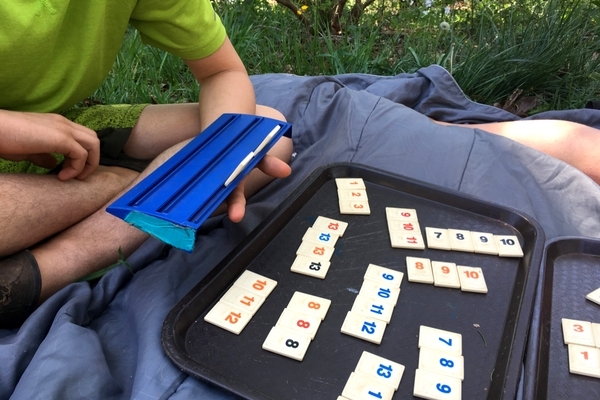 Rummy-O (or Rummikub) has been a favorite of mine since I was a kid. And I was so excited when my kids were finally old enough to play with me! From the start they made it their life’s goal to beat the Rummy-O master (me) and I am proud to say that most of them can now rearrange the entire board to place one piece just like me! If you haven’t played before- Rummy-O is like the Rummy card game, but uses colored and numbered tiles instead. 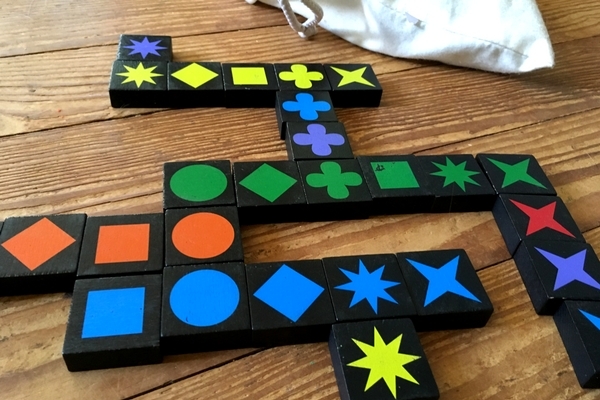 Place the tiles in groups based on color or sequence- and try to be the first one to go out! Qwirkle is a fun game! 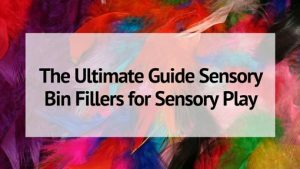 It’s made up of a ton of square tiles, each showing a shape in different colors. It’s sort of like a mix between Rummy-O and Scrabble (minus the words). You create lines of shapes- only one of each shape or color is allowed per line, and each player builds the board as the pieces are laid down. The more pieces you put down, the more points you get. If you can get all 6 shapes in the same color or one shape in all 6 colors you made a Qwirkle and get even more points! 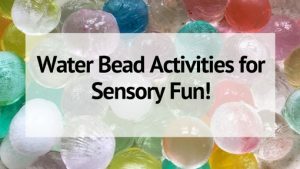 This is fun for all ages- easy enough for 3 or 4 year olds to try and play and there’s enough strategy that teenagers are still engaged. We got Suspend a few years ago and it was another favorite family game that EVERYONE can play. It’s made up up colored bars of different lengths that you have to try and balance on each other. If it falls on your turn- you lose! I discovered this card fame series a few years back and LOVE using them as part of the kids education. You can get Professor Noggin Games in all sorts of topics- and we have quite the collection. Everything from Wonders of the World to Earth Science to Life on the Farm. You can see the complete Professor Noggin series on Amazon. I got this family game for the kids this past Christmas, and it’s really fun. It’s a card based game, with funny woodland creatures. The kids love playing it because to collect cards you have to either stomp, scream, or strike. And there’s just something funny about announcing: I am going to stomp on the Giggling Goblin! You can find Dragonwood on Amazon. Yes, UNO is not technically a BOARD game, but it’s one of the easiest, quickest, best game for people of all ages. UNO is great for everyone! Young kids can help a parent- plus it helps teach numbers and colors. This game is great for on the go, you can play it in the car or outside. Make the game more cooperative than competitive. Help each other place pieces, answer questions, and go out. 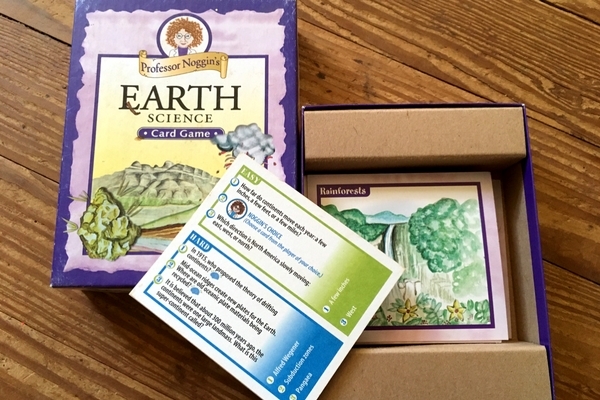 Looking for more family game fun? 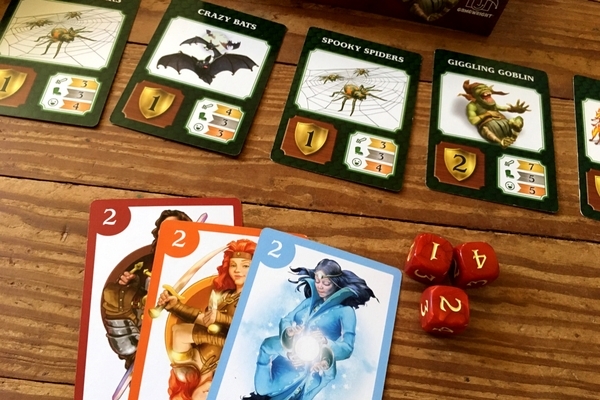 Check out these 10 Dice Games for the Whole Family!